The deals will help the Dallas startup reach 1,000 auto care centers and more than 40,000 dealerships. 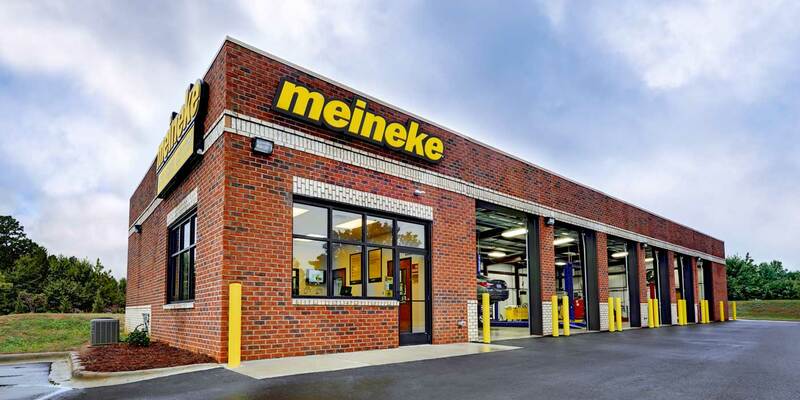 Meineke rewards program will now offer Vinli as an option to its customers. 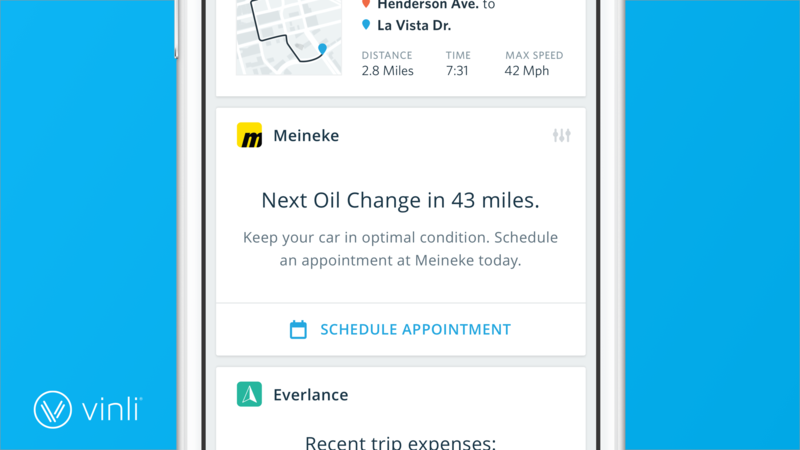 Dallas startup Vinli has inked a partnership with Meineke Car Care and Cox Automotive that will help bring its connected car platform to millions of new customers. The announcement, made Wednesday, will help Vinli reach customers at about 1,000 auto care centers as well as offer an internal support option for more than 40,000 dealerships across the nation. Service will be powered by T-Mobile. Financial terms of the deal were not disclosed. 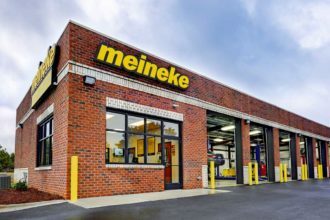 At Meineke automotive repair shops, Vinli will be integrated into the franchise’s rewards program, allowing customers the option to install the platform as soon as they sign up. The relationship is exclusive. With Vinli’s functionality, car owners will receive real-time, automated alerts about regular maintenance and diagnostic information about warning indicators that light up. The new option will roll out in October. With its partnership with Cox Automotive, which owns Manheim Auctions, Autotrader, and Kelley Blue Book, the company is intending to provide sellers the opportunity to become a connected dealership. 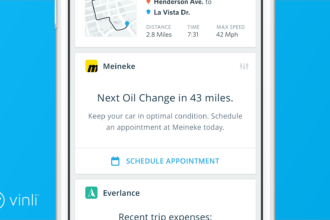 Meineke will now be able to send customers maintenance reminders via Vinli. Vinli aims to help dealers run their operations more efficiently, sell more cars, and increase the likelihood that a customer would return to the dealership when the car needs to be serviced. It will offer dealerships vehicle real-time vehicle location, health management information, and driving histories of all the cars with its platform. It also could be included in bundled car packages at dealerships owned by Cox. This means that customers who buy cars at one of Cox’s dealerships could be offered Vinli as an add-on. 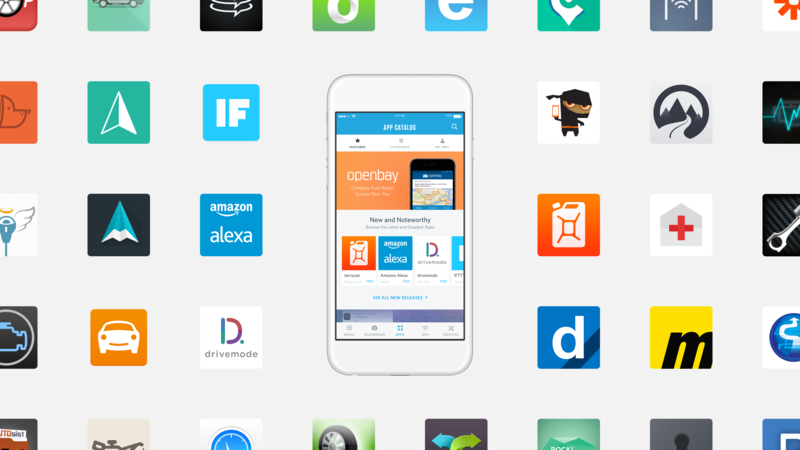 Vinli has become the largest app ecosystem in the connected car industry. The news comes 10 months after Vinli, which offers a platform, plug-in car adapter, and applications, began shipping its product, and about two years after launching. 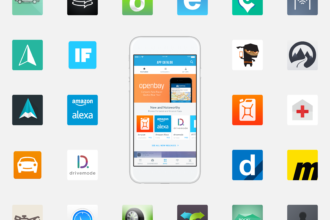 Since then, Vinli has become the largest application ecosystem in the connected car industry, with more than 40 integrations and apps published and more than 100 in the pipeline, according to an analysis Frost & Sullivan conducted for the 2016 North American Aftermarket Telematics Customer Value Leadership Award. With the new partnerships, Vinli is also preparing to grow its team. Once the new offerings roll out, the company expects to expand its marketing and engineering team. The company declined to release revenue, but Haidar said he expects Vinli to be profitable in 2017.